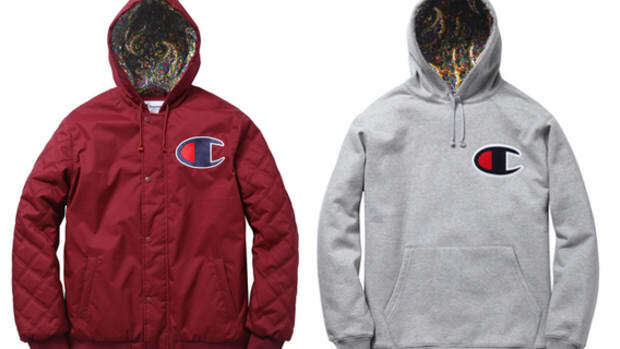 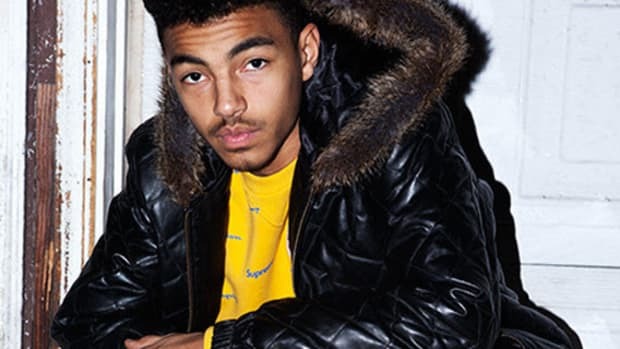 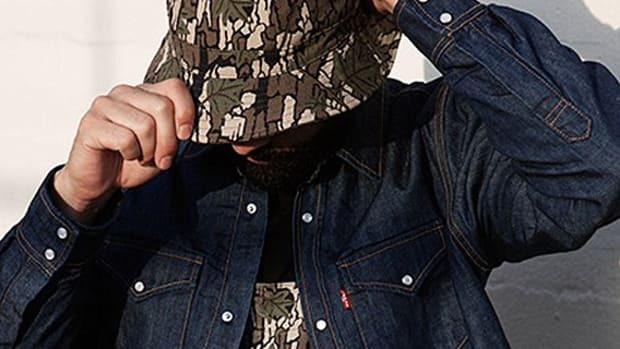 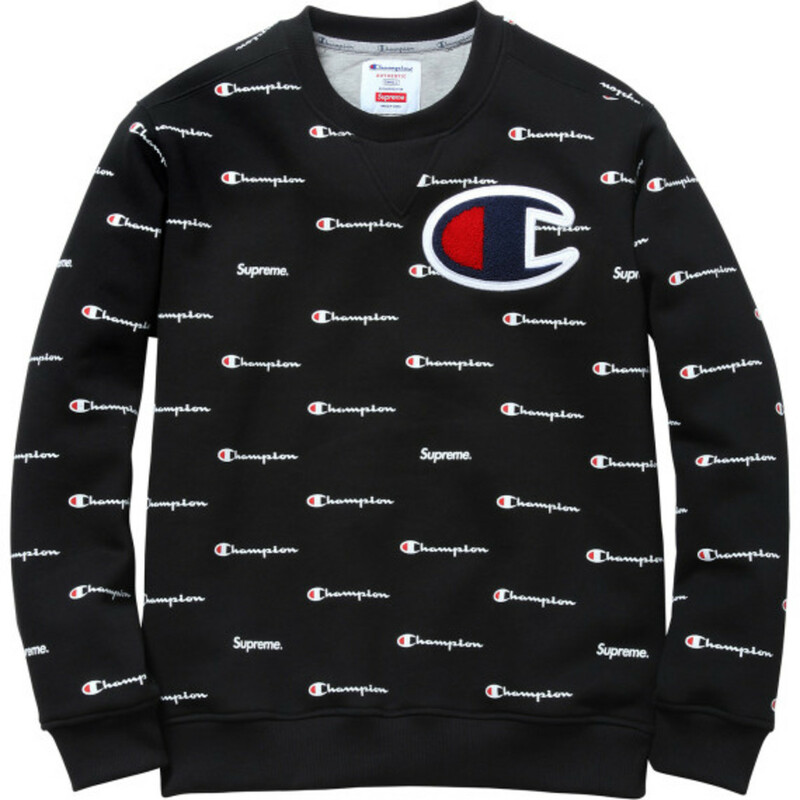 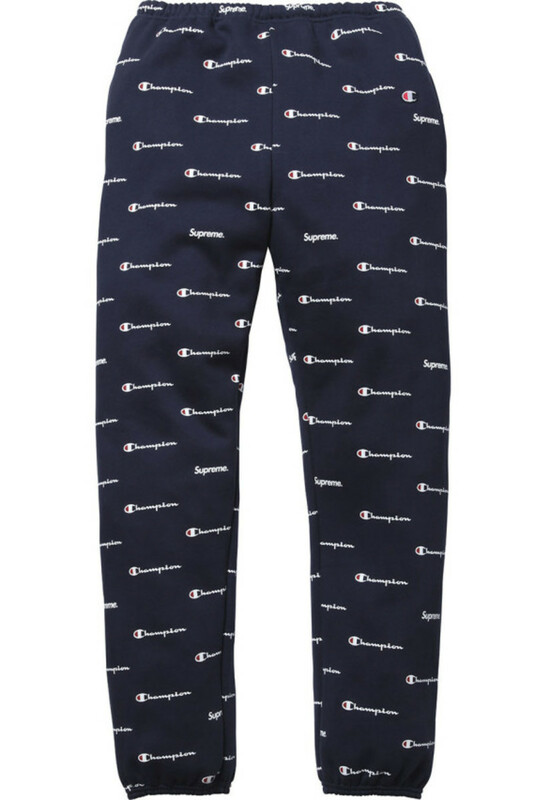 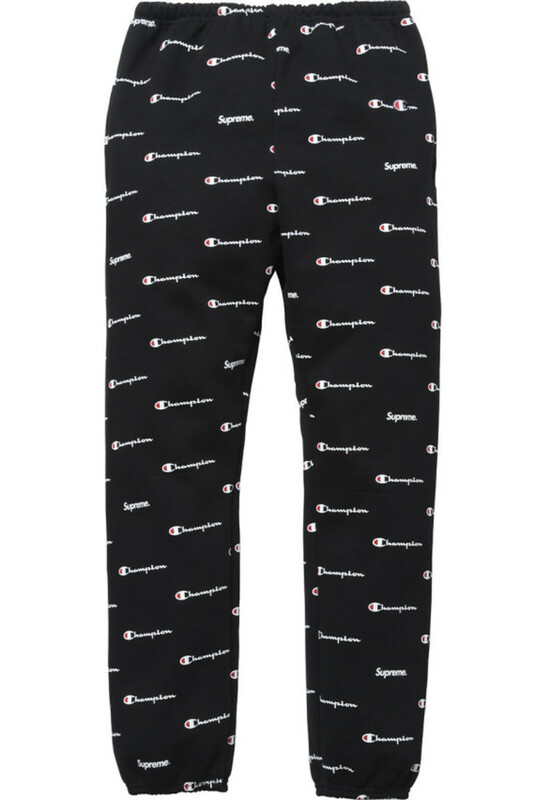 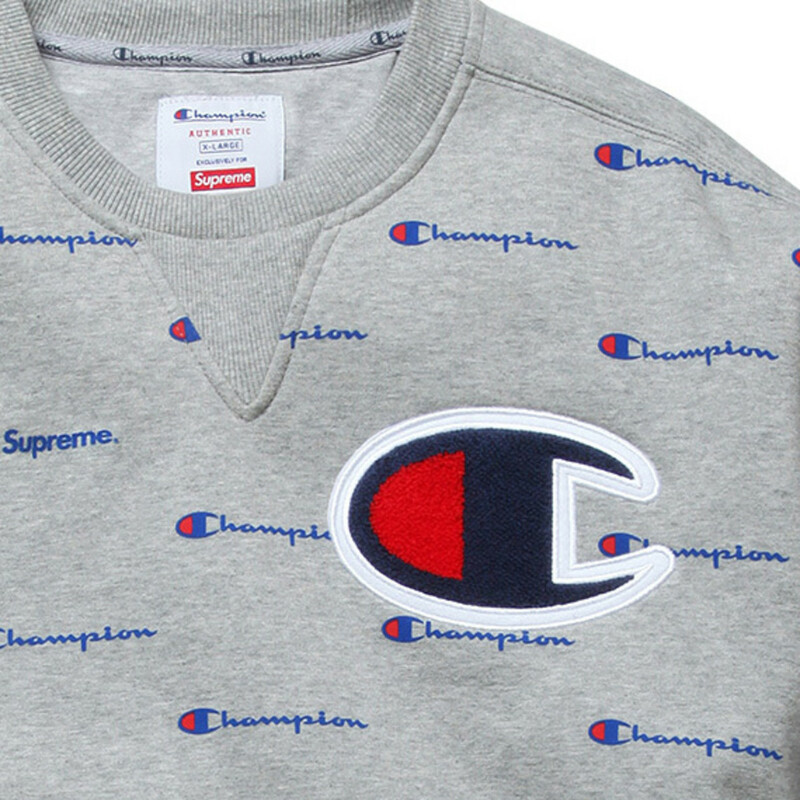 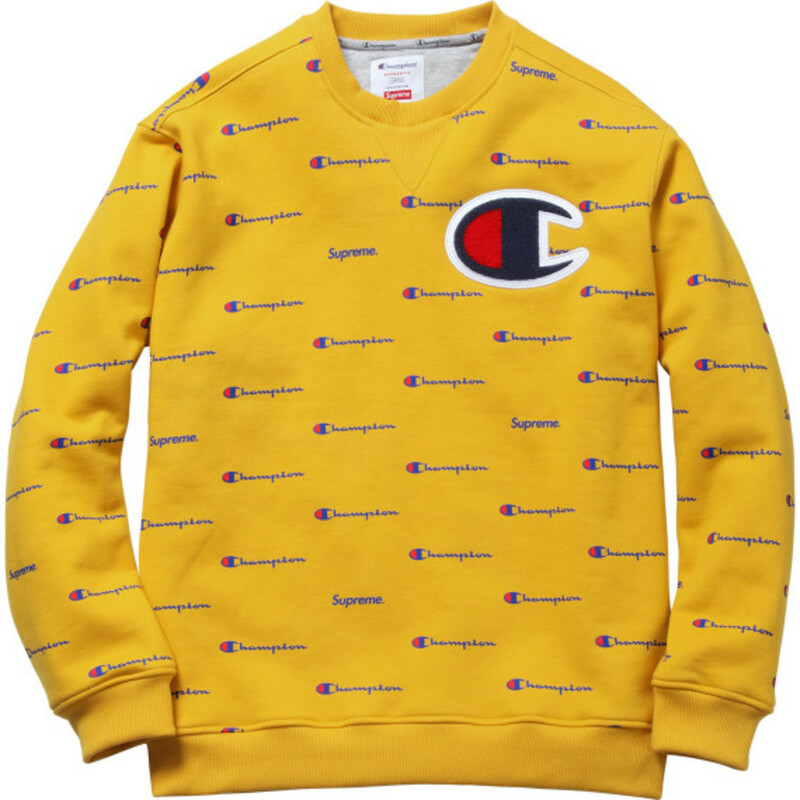 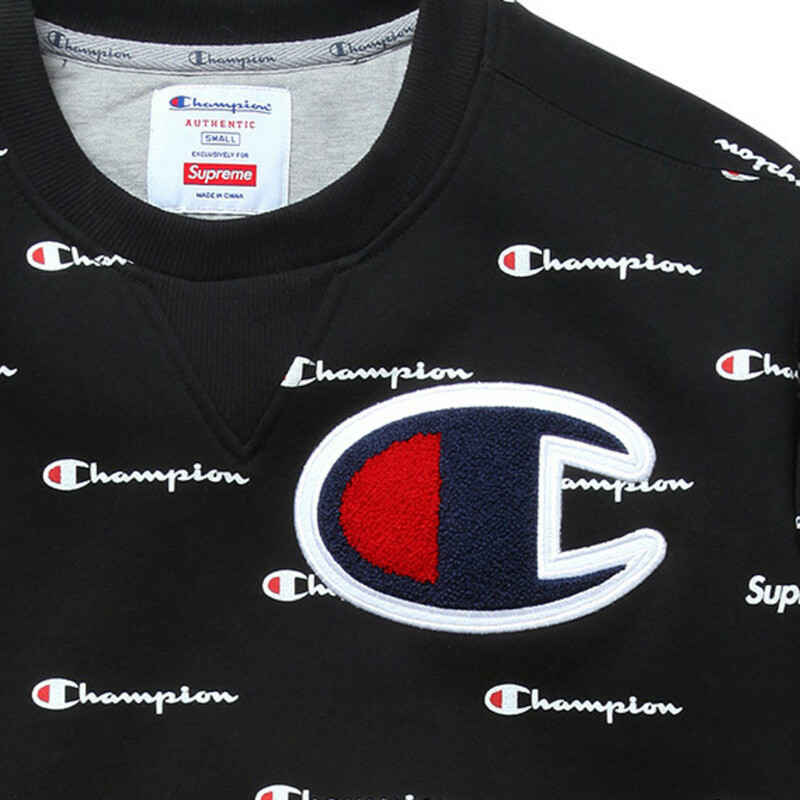 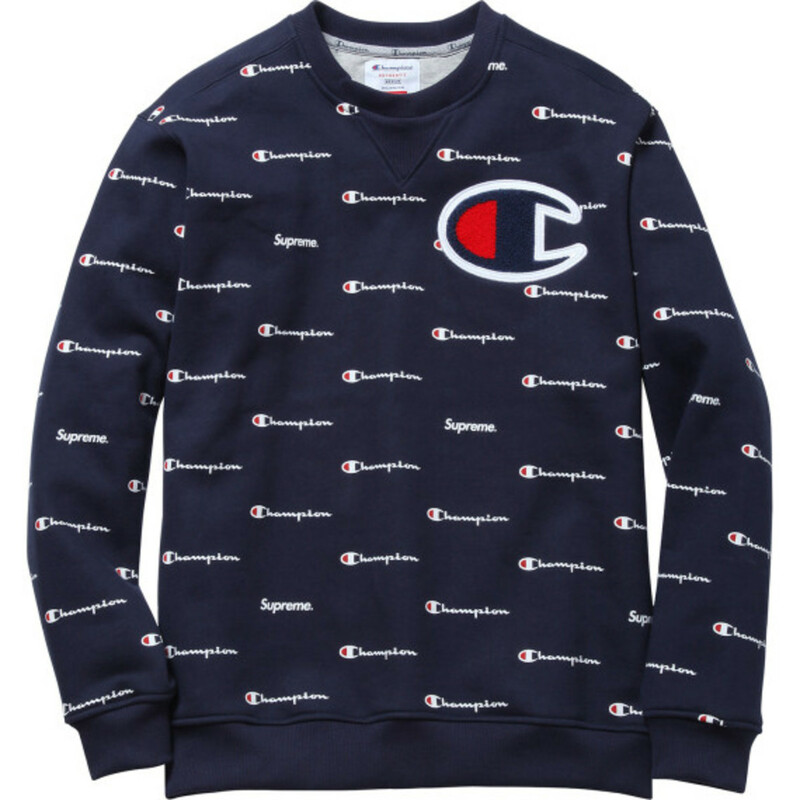 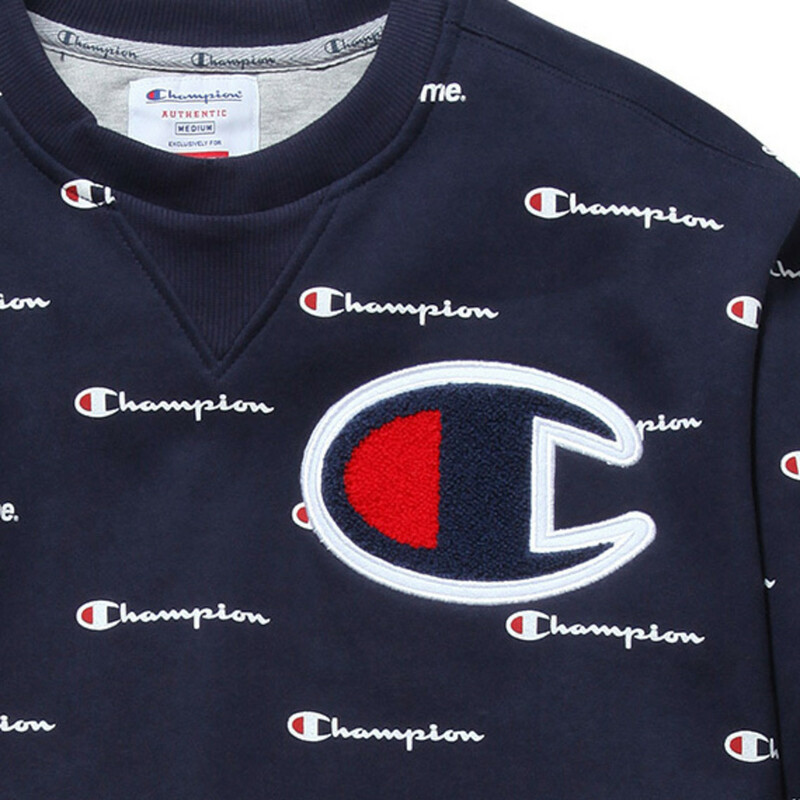 It certainly isn&apos;t Supreme&apos;s first collaboration with Champion, and it won&apos;t be the last either. 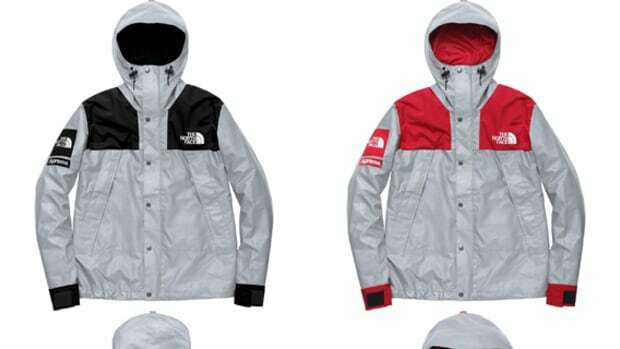 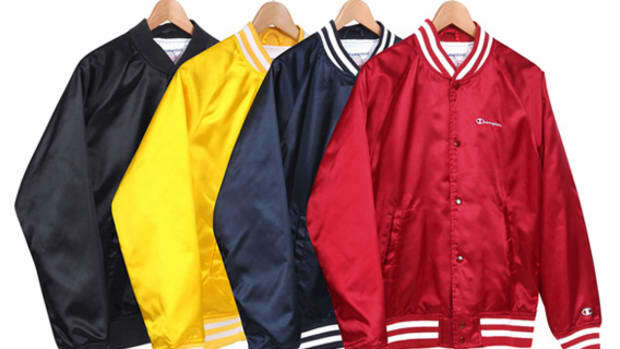 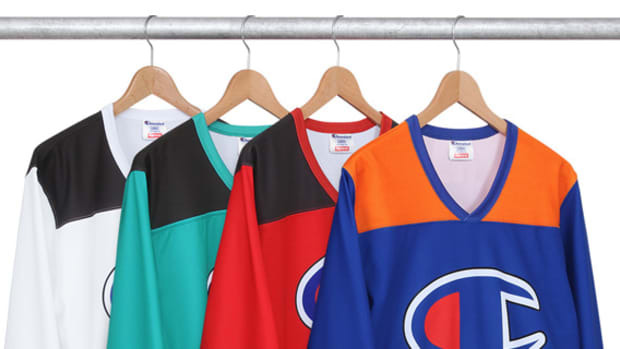 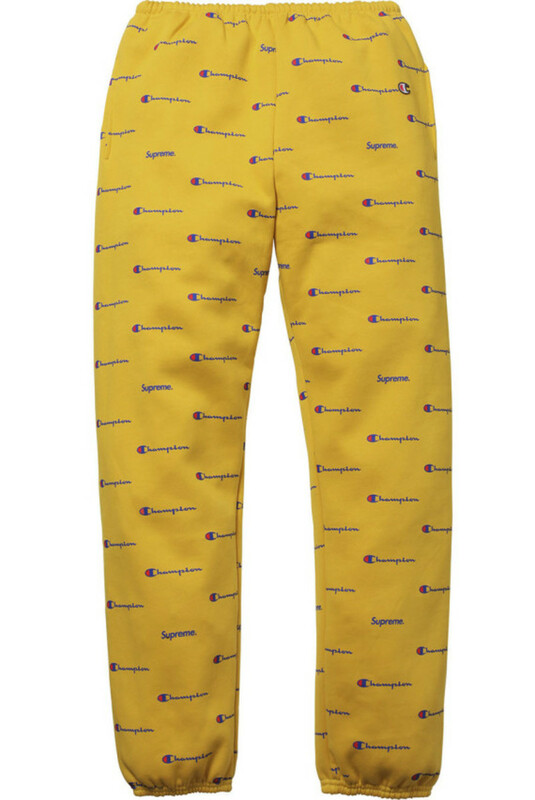 But their "Script" Collection for Winter 2013 is likely to be the most visually stimulating design to date, with an all-over print of both companies&apos; logos. 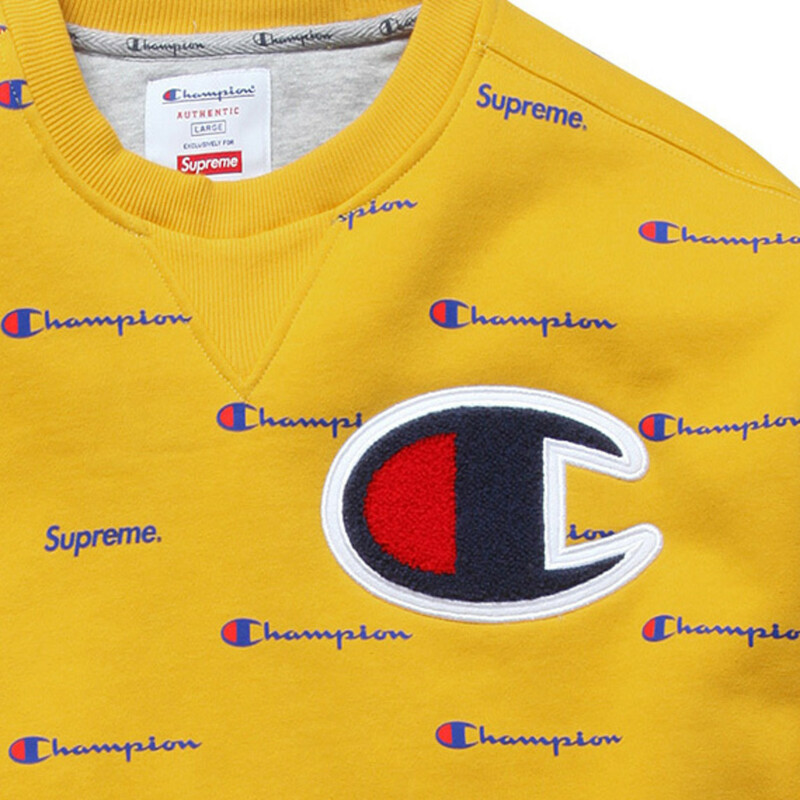 Complete with a large Champion "C" chenille patch on the crewneck sweatshirt, the cotton fleece set comes in Gold, Black, Grey, and Navy. 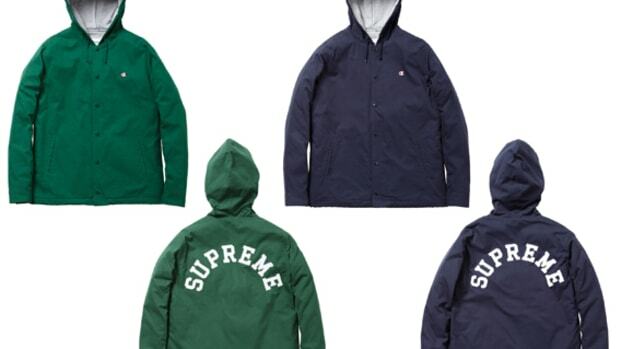 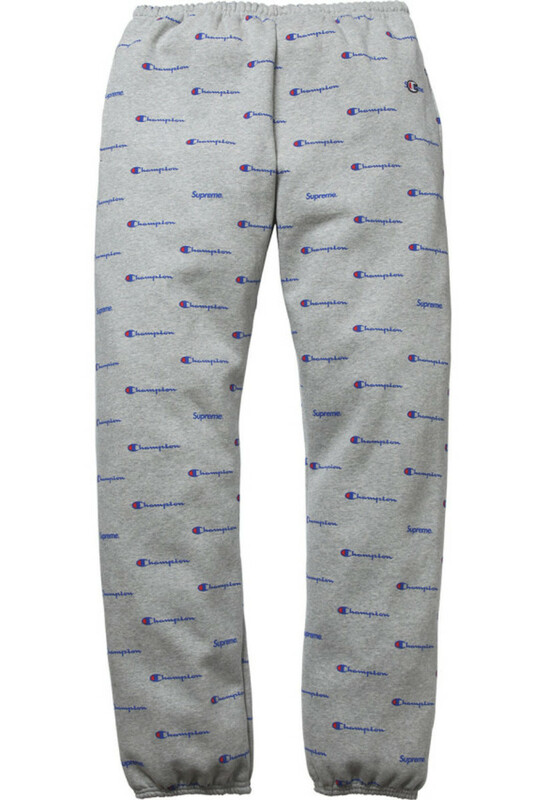 Available now via Supreme&apos;s online store and retail locations in New York, Los Angeles, and London. 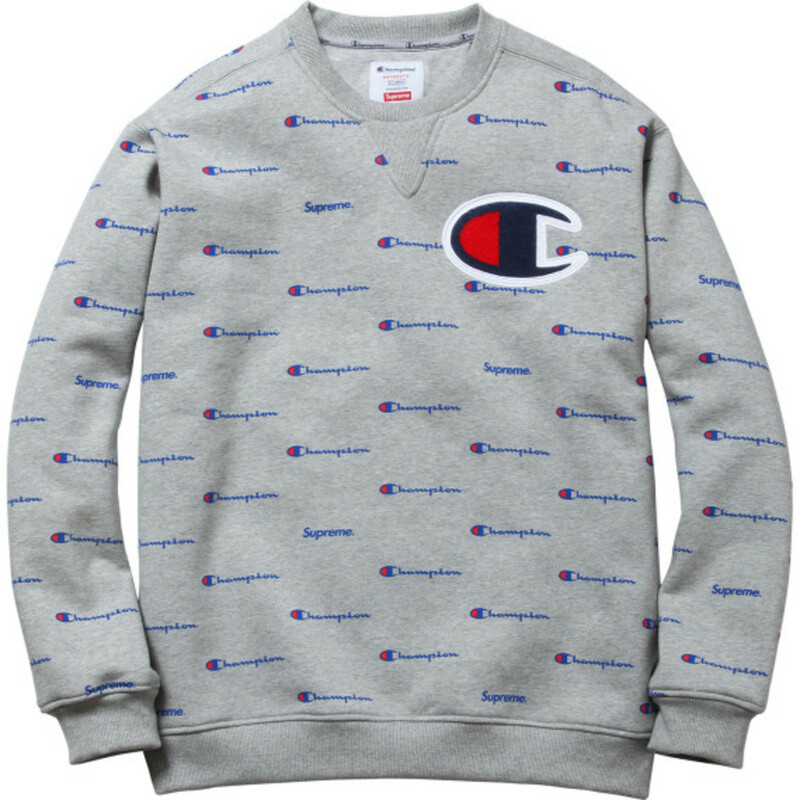 Set to be available this Saturday at its stores in Japan as well.